After the exam we decided to go on a drink with our class mates. Well actually it was a dinner, but I ate so much for lunch that I only ate a fruit salad. =) But the whole point was just to hang out a bit, to enjoy the company for the last time and so on. It was fun and we talked a lot, laughed and so on. I already said to all the guys that if anyone will visit Slovenia they are more than welcome to stay at my place. And they were all nice and offered the same in return. Maybe I’ll use the opportunity some time. =) Anyway, I liked the evening. Through the day I packed some things in that box I bought yesterday, so now it’s half full. I still need to put my weight lifts in it and my ball for sitting, then I think that will be more or less it. Oh and one more pair of shoes probably. So the heaviest things will go home in this package and I’m sure I will not have any problems with too heavy luggage at the airport. I think this is the best solution. I didn’t sleep well again and I kept on waking up during the night. I thought I got ill or something, because I woke up all sweaty, but then I realized that all of my beddings are full of moisture, even the bedding under my pillow. Everything! When I woke up in the morning I noticed that my whole window is totally covered with dew. I guess it’s because of so many rainy days in a row. But it’s just awful to wake up in these conditions. I don’t think I could ever get used to this. And the ceiling in our kitchen is getting worse and worse! The mold is just spreading and when it’s raining drops of water just keep on falling down. It’s crazy! Well anyway, Gaja and I went to school in the morning, because we had to scan some photos and put all of our work on a cd. We did what we had to do and then we wanted to give our cd-s to the professor, but he wasn’t in the classroom, though we talked to him before. Our classmates said he said he’ll be back in about five minutes. We’ve been waiting for more than 15 minutes I’d say, but there was no sign of him. So I just had enough of these Portuguese minutes, so we just left those cd-s in a classroom, told our classmates that we left our work there and we went home. I just got sick and tired of all the waiting and slow motion in Portugal! I admit, I love to work; I love to do something productive or at least do something, not simply sit around and wait! Oh, and I have to write about the conditions in a park and around school. Because of that extreme weather we had two days ago, there are really some fallen trees in a park and so many damaged branches lying around. There is quite a lot of damage. Then when we got closer to school we noticed there is a huge eucalyptus tree lying broken over small stream and it obviously hit the bridge too, so part of the tree was blocking the sidewalk and it broke part of a concrete fence. Pretty extreme I’d say. Then around the school there were some more broken trees and branches, but I didn’t see that anything would fall on school building, so I guess there was some luck. When we returned home I started to get that annoying feeling about staying in Portugal. More and more I started to realize that the only thing that is actually convincing me to stay here is the ocean. I just love that and I would love to explore more cities and sights and so on, but honestly, I just can’t stand Portuguese lifestyle anymore. That’s just not me. And I feel bad because I didn’t try to surf, but I really wanted to do that these last days, but now the weather is just awful and I guess waves are too big anyway, so I guess that experience will have to wait for a little longer. Park looks a bit messy, but they are cleaning it. So there is a fallen tree and bunch of branches everywhere. It fell on a hippo statue! The eucalyptus that fell on a sidewalk. Damaged fence on the bridge. Fallen tree that destroyed that fence on a bridge. Bunch of branches and just a mess on the steps to ESAD. I got woken up by a siren at 7:00. It’s the same siren as usually every day at 13:00, but sometimes it happens it goes off in the middle of the day. I have no idea why, but sometimes it just goes on and on for about five minutes. And today it was so early in the morning. I always think there must be a reason for all that noise and that maybe there is actually some sort of panic and alert and that maybe we have to evacuate or something. It just freaks me out sometimes. And again I didn’t know why it went off, but it was just so weird because it never went off this early before. I just hate all this alarms and sirens all the time. I guess I’m not used to live in the city or something. Well anyway, when I realized there is nothing to worry about and no reason to panic, I just turned on my other side and covered myself with a blanket and went back to sleep for about two more hours. Then I had my breakfast and got dressed and so on. The weather outside seemed ok today, though it was still cloudy. Well just as I decided to go to buy some groceries it started to rain just a little bit. 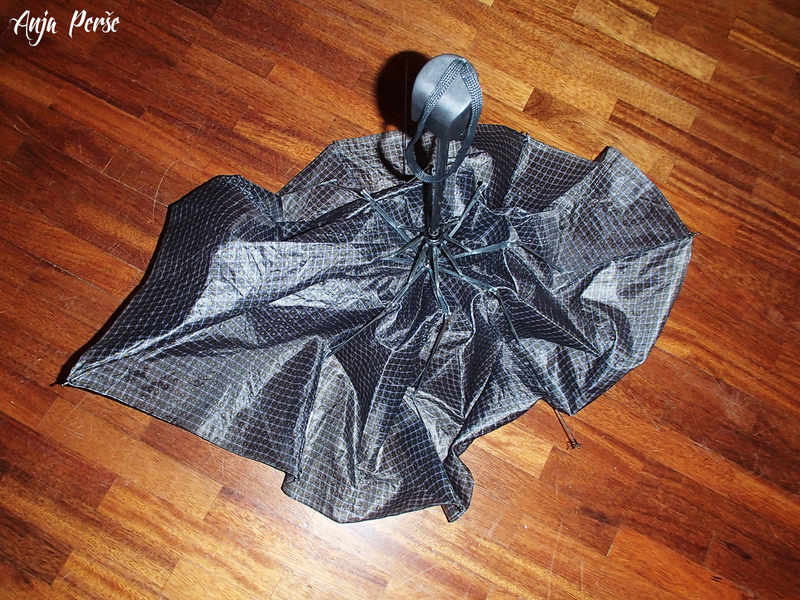 When I got around the corner of our building it was raining so much that I just had to open up my already damaged foldable umbrella. Then on my way to the store I passed the fire department and I have no idea what was going on there, but my head started to hurt really bad when I passed that building. But when I was a couple of hundred meters away the pain just disappeared. I was weird. 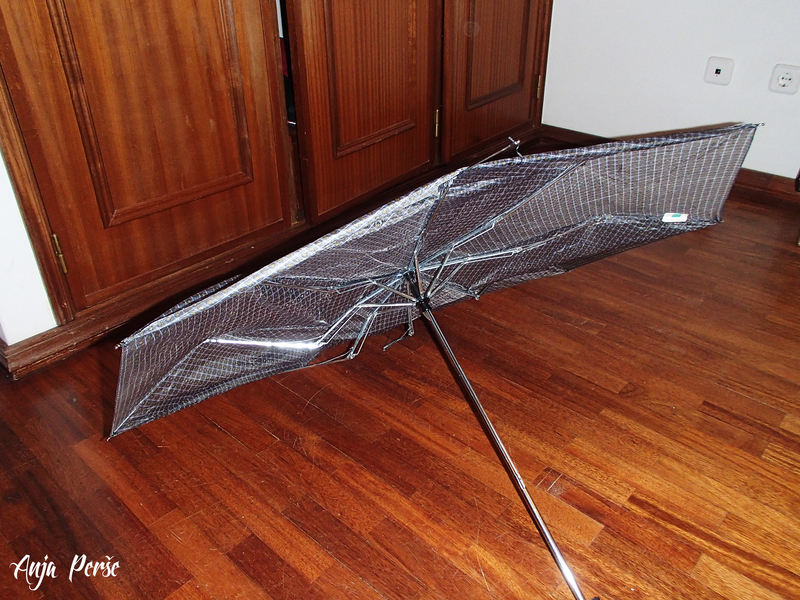 Well then I was at the store and I wanted to buy myself a new umbrella, but they didn’t have any, so I had to return back home with the damaged one. It was still raining and now it got windy again. Then again when I passed that fire department my head started to hurt as hell! I have no idea why! Maybe there is some sort of frequency that I can’t hear but my body can feel it or something? I really don’t know, but it was the worst headache I ever had. 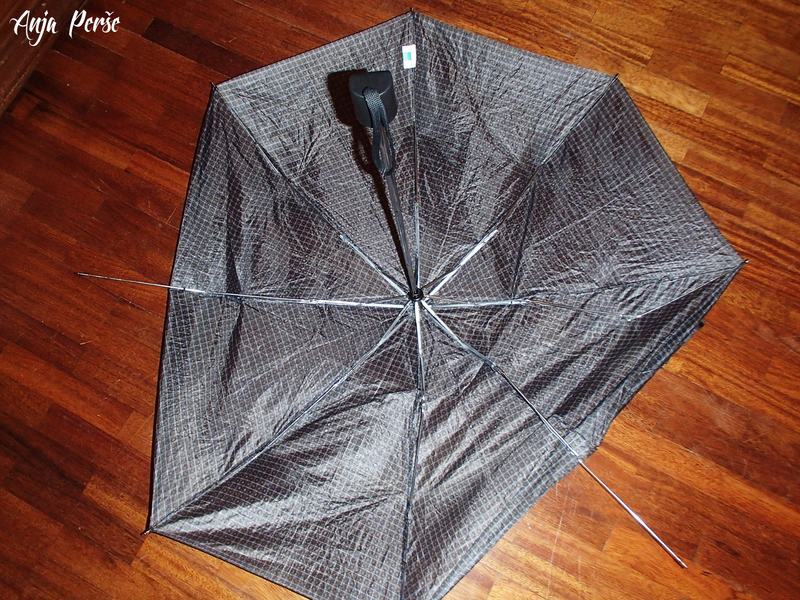 And because of all the wind my umbrella got turned around like five times on my way home, so it got even more damaged and now it’s really ready for meeting a dumpster.